Nashville, December 10, 2018 – CMT announced today that it will be the official partner for the second annual Live In The Vineyard Goes Country event, which takes place in Napa, California May 14-16. Last year, CMT attended the festival for a special edition of its flagship show “CMT Hot 20 Countdown,” and this year the network will sponsor the entire three-day event, which is one of the most sought-after tickets across the country as a private festival. Live In The Vineyard Goes Country (LITVGC), taking place amidst the lush scenery of California’s wine country, will give attendees exclusive access to recording artists, top tier wine makers and world-renowned chefs during a “once-in-a-lifetime” three-day event. Last year’s performers included headliner Carrie Underwood and special acoustic performances by Cam, Lindsay Ell, Hunter Hayes, Jillian Jacqueline, Maddie & Tae, Ashley McBryde, Jerrod Niemann, Old Dominion, Parmalee, Eric Paslay, Maggie Rose, Mitchell Tenpenny and more. The performance line-up for the 2019 event will be announced at a later date. 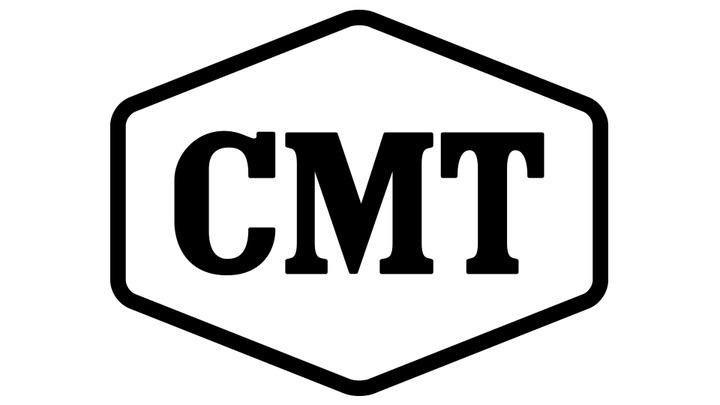 CMT will be on the ground giving fans an up close view of the festival and will air multiple special editions of “CMT Hot 20 Countdown.” There will also be content from the event featured on the network’s socials. The inaugural 2018 Live In The Vineyard Goes Country was a huge success bringing in industry insiders, grand prize winners from radio station promotions across the country and from special sweeps with sponsors.